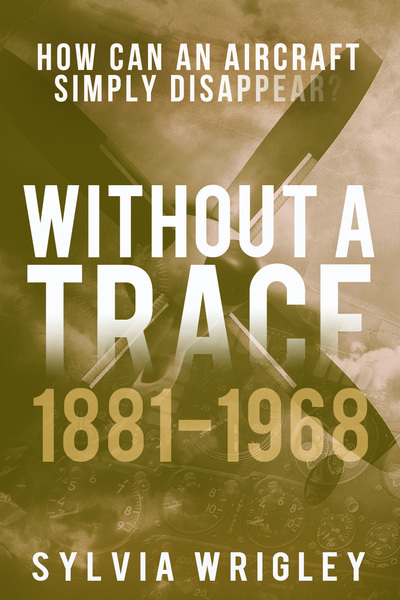 ONE OF THE MOST tragic accidents in recent history is hard to reach concrete conclusions about because there are no published investigation results and no final report to be read. The accident took place at Sknyliv Airport, near Lviv in the Ukraine, in July 2002. Fourteen years later, the local community has still not recovered. The airport is six kilometres (3.7 miles) from Lviv city centre. It is officially known as Lviv Danylo Halytskyi International Airport, named after Daniel Romanovych, King of Galicia and Volhynia from 1253 to 1264. When the Soviet Union dissolved in 1991, a large number of military aircraft were left on Ukrainian territory and taken over by the Ukrainian air force. Most of the aircraft in the air force are still Soviet made and the majority are not considered airworthy. In 2014, the Ministry of Defence stated that they held 507 combat planes and 121 attack helicopters but only 15% were serviceable. The Air Force is grouped into the 5th and 14th Aviation Corps, the 35th Aviation Group and a training aviation command. 2002 was celebrated as the 60th anniversary of the Ukrainian Air Force’s 14th Air Corp which was created at the start of the Second World War. On the 27th of July, the Ukrainian Air Force hosted a grand event to commemorate the 60th anniversary of the Ukrainian Air Force’s 14th Air Corp. It was a beautiful summer day and over 8,000 people attended to watch the best pilots in Ukraine put on a display: the Ukrainian Falcons. The Ukrainian Falcons are Ukraine’s aerobatic demonstration team, established in 1995. The pilots are the elite of the Ukrainian Air Force’s fighter pilots and were to show off their skills on the Sukhoi Su-27. The Russian twin-engine super-manoeuvrable fighter aircraft entered service in the Soviet Air Force in 1985. The two-seater Su-27 is an amazing long-range fighter aircraft and is still a favourite at air shows around the world. The Su-27 belongs to the same class [as] the US F-14 and F-15, but unlike the American fighters it can fly at an angle of attack of 30 degrees and can also perform the “Pugachev Cobra”, an aerobatic maneuver in which the aircraft pitches the nose beyond the vertical at a rate of 70 degrees per second and after that recovers to level flight. Thanks to this maneuver, the Flanker has been the highlight of every air shows [sic] from the end of the 80s to the middle of the 90s. However, at the Sknyliv Air Show, something went terribly wrong. Up until that day, the air-show tragedy at Ramstein U.S. Air Force base in Germany in 1988 was considered the worst ever air show disaster, when 70 people were killed and 400 were injured after two Italian military jets collided in midair and crashed into the crowds. Since then, air shows around the world have separated crowds from the flights during aerobatic displays. As a comparison, in the UK, the minimum lateral distance between the aerobatic display line and the crowd line is based on the speed of the aircraft. There must always be at least 100 metres (328 feet) separation and, if the aircraft is flying over 300 knots indicated airspeed, the minimum distance increases to 230 metres (750 feet). Aerobatic pilots must plan their flying sequence, so that they can regain the display line without ever infringing on the separation-from-crowd area, and may not overfly the spectator enclosures or the car park. Lt Col Vladimir Toponar and his co-pilot Yuriy Yegorov flew the two-seater Sukhoi Su-27UB fighter jet in tandem with a similar aircraft. State officials claimed that the stunt was flawed from the start, but on what basis is unclear. In fact, it is hard to understand exactly what happened that day. There is no official English transcript of the radio transmissions that day at the airfield. The following has been translated from the Russian transcript by Anatoly Belilovsky and rendered to standard aviation terms by me. Any errors in the following text are mine. The radio information refers to the people on the ground by name, which appears to me to include high-level military giving air traffic services and commands. I have referred to the people on the ground as control for this transcript. At 12:40, the discussion between the pilots and the control seemed to consist of normal exchanges. Control: 2,000 metres, thin haze, light cumulus Grade 2 or 3. Weather is clear, 10 km visibility. Pilot: Take control for now. However, at 12:43 as they began their performance, the responses by the pilots made it clear that something was not right. Pilot: Where are the spectators? [expletive]! Co-Pilot: I don’t know where they are, [expletive]! Pilot: There, I see them! Co-Pilot: [expletive]! Not on the right! Pilot to Control: Executing left turn. Control: Turn left, turn left! The pilots continued their manoeuvres under stress although they were both quite clearly not happy with where the crowd line was in relation to their routine. No official information has been released regarding the official display line and its separation from the crowd line. It is, however, clear that the required separation was not there from the beginning. The spectators were lined up along both sides of the airfield, limiting options for evasive action by the pilots. A commercial pilot who worked at the airfield later told the Ukrainian Weekly that the air show was moved from the field’s opposite end at the last minute. He also claimed that another pilot who was supposed to perform that day opted out, citing inadequate preparation. The air show was dangerous. The pilots infringed on whatever separation had been planned between crowd and display (if any) from the start. An aerobatic pilot viewing a video of the aircraft said that it looked as though the manoeuvre was planned to be parallel to the crowd line but instead was performed heading towards the spectators. Nevertheless, the show went on. And at 12:45, less than a minute later, it went wrong. The SU-27 came out of a roll while the aircraft was still descending at high speed. **Control: Take the plane out of the manoeuvre! Control (another voice): Take plane out of manoeuvre, add revs! Control (first voice): Full power. Cockpit warning: Angle of attack critical. Cockpit warning: Experiencing hypercritical G-loads. As the flight crew desperately attempted to climb, the left wing dropped and clipped a tree. The aircraft hit the ground and skidded towards the apron. It struck an Il-76 transport aircraft and then cartwheeled into the crowd as the fuel exploded into a giant fireball. Sharp fragments and burning jet fuel sprayed into the crowd. Veteran pilot Serhii Senyk remembered watching through a video camera as the Su-27 surged low above the spectators, rattling their eardrums and bodies. The plane looped into the air and prepared for another descent when it clipped its wing against a birch tree on the horizon. “I knew that was it,” Mr. Senyk said. “I dropped my camera and my first thought was my wife and son.” In the next seconds, the careening plane cartwheeled and clipped four rows of barbed wire fence, dragging them across the field of spectators like a human mower before exploding into flames. “This was covered with human meat,” Mr. Senyk said, staring at the wide concrete road on the Sknyliv airfield. “It was hell.” He ran to where he left his wife and child, only to see they were gone. He left the Sknyliv airfield that day with his two surviving sons. Although the news reports at the time said that the pilots ejected early, investigators discovered that they actually ejected one second after the aircraft impacted. Amazingly, they survived. Seventy-seven bystanders, there to spend a summer day watching the air force show off, did not. A further 543 were injured, with a hundred needing hospitalisation for injuries and burns. Twenty-seven children died in the collision. Thirteen children lost at least one parent, while three children lost both. Yuri Motuziuk, was left an orphan, alive and alone on the airport tarmac, covered in ash and soot and crying after the debris and the jet fuel fireball killed his parents, an image carried by television around the world. Petro Mykhailiv lost his son, Andrii, 32, his stepdaughter, Natalia, 31, and two granddaughters, Andrianna and Natalya, aged 6 and 8. The elder Mykhailiv had a heart attack at the morgue while identifying their remains. Bohdan Onyshchak lost his 11-month-old granddaughter, Yaryna, her father, 25 year-old Oleh and another son, Yurii, 23. Two days after the accident, the Prosecutor-General stated that the pilots had used an illegal flight path and that Ukraine’s air force commander had been relieved of duty and detained along with two other officers involved in the planning, calling it an issue of military negligence. But he went on to blame the pilots, noting “signs of criminal offence”. “They used this vehicle incorrectly,” he said, adding they could either be detained or put under house arrest pending the outcome of the investigation. The secretary of National Security and Defence Council was asked to head a special investigative commission to determine the causes of the crash. At the announcement of his appointment, he told reporters that he would examine at least seven possible scenarios to determine whether pilot error or technical problems had caused the crash and that all possibilities that could exist were still under consideration, including terrorism. In the same interview, he then said, “There were several things the pilots should have done, according to procedures, which they did not.” He expected to have a conclusion within two months. Both pilots were accused of attempting manoeuvres that they were not experienced with, although local press said that they had performed the same manoeuvres at previous air shows, including Le Bourget. The pilots also came under fire for reacting too slowly to the automated warnings in the cockpit. Meanwhile the pilots stated that the flight map they received did not match the actual air show layout. This appears clear by their initial confusion on the radio when they began the show but were unable to find the crowd line. The chief pilot, who was responsible for the flight, also argued that he had requested additional training flights at Sknyliv airfield so that they could practise on site, but the request was denied as too expensive. The Ukrainian president blamed the military and dismissed the head of the Air Force; however the investigation appeared to be centred on the pilots. Initially, the spokesperson for the investigation stated that he wanted to know why no general rehearsal took place but this issue doesn’t appear to have been followed up on, despite the captain’s defence that he’d requested the opportunity to practise on the airfield and been denied. The Prosecutor-General said in a news conference that the crash investigation had found “circumstances testifying to criminal negligence and careless treatment of responsibilities by officials”. But at that same news conference, he blamed the pilots specifically for what he hinted was a criminal offence. The official report was completed at the end of 2002. Although the details were not publicly released, the investigation reported the cause of the crash as pilot error. A contributing factor was that the spectators were allowed too close to the air display. The two pilots of the Soviet-era jet were arrested on various charges, including failure to properly prepare for the event with a practice drill at the Sknyliv site and for performing their stunts over the crowd, which is expressly prohibited by law. Several high-ranking Ukrainian navy generals were relieved of command as well. Minister of Defense Oleksander Shkidchenko also submitted his resignation, which President Kuchma did not accept. In January 2003, the case was turned over to the court. 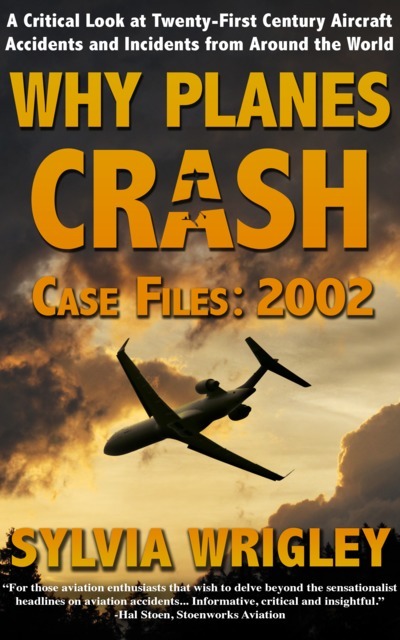 On the 24th of June, 2005, the two pilots, two senior military officials and a flight security official were jailed. The officials were blamed for failing to stop the flight in time and for failing to secure a sufficient security zone. The pilots were found guilty of failing to follow orders, negligence and violating flight rules. The pilot was sentenced to fourteen years in prison and his co-pilot was sentenced to eight. The head of flight operations received six years and his deputy head of flight operations received five. The safety director received a four-year suspended sentence and the commander of the military division was acquitted on the grounds that technical issues did not cause the crash. In addition to the jail sentences, the pilot was fined 7.2 million hryvnia ($1.42 million; €1.18 million) and the co-pilot 2.5 million hryvnia. The court awarded the equivalent of $200,000 US to be paid to the families of the victims who died and a lesser compensation for those who were injured. Most relatives weren’t even aware of how the court determined the damages, and they complained the awards were relatively meager. “Ten thousand hryvni—is that money? It’s not even $2,000 (U.S.),” said Irene Reshetilova, whose grandson, a 4-year-old American citizen named Nikita Bastrakov, suffered psychological damage during the Sknyliv tragedy. Her grandson has sleep and speech disorders that need medical attention, for which the compensation has been inadequate, she said. The chief pilot denied responsibility for the deaths and immediately announced his plans for appeal, arguing that the crash was the result of technical problems and a faulty flight plan. The three judges and the prosecutor were all employees of the Ministry of Defence. The chief pilot claimed that the verdict was based on the government investigation which was targeted with creating a scapegoat. In 2008, the Supreme Court of Ukraine rejected an appeal to challenge the not-guilty verdict for four ex-generals of the Air Force. The appeal argued that they were involved in the organisation of the air show and therefore culpable. According to the Zakhidna Informatsiyna Korporatsiya, the head of flight operations, was pardoned after serving two years. His deputy was released after three years, for exemplary behaviour. The safety director with the suspended sentence still works in the air force. The co-pilot had his sentence reduced to three and a half years and was released in 2008. In 2012, the chief pilot was still serving time in a Kyiv Oblast penal colony, where he did farming work to pay off his 7.2-million-hryvnia fine. He was released at the end of 2013 after serving eight years, under the conditions that he report in once a month. He is banned from driving any kind of vehicle, including a bicycle. He commutes to work on roller-blades. 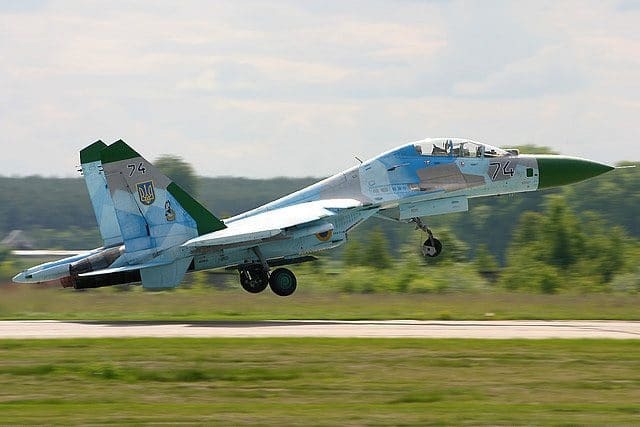 He has also begun development on a full fighter simulator, in an effort to help Ukrainian pilots with the endemic lack of proper training in the Air Force. The Ministry of Defence believes that only 10% of the Air Force pilots are currently competent for combat flight. In a Ukrainian interview at the end of his prison term, the chief pilot repeated that he was not to blame. From the mission briefing it is obvious that flight area parameters we were given significantly exceeded the safe margin of separation from spectators. What happened is the fault of organisers. Planes must not fly over spectators. During the show, I had to make several advanced manoeuvres in a few minutes. During the half-barrel, I noticed decreased thrust of both engines and the airspeed fell. But the cause remains unknown! Ground control ordered us to continue the flight. 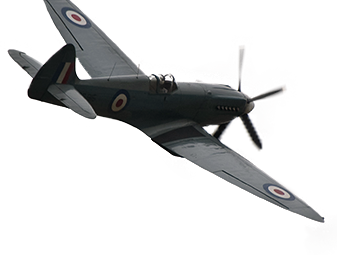 During the last manoeuvre—an oblique loop with a turn—the plane became uncontrollable. During the trial they said it was caused by pilot error due to inexperience. I have 27 years in the cockpit with 2000 hours flying time. I was a member of the Ukrainian Falcons . . . To the last I struggled to lift the plane, [but] copilot Yury Egorov hit the catapult and we two ejected with our seats. The Sknyliv crash remains the worst air-show disaster of all time. A special thank you to Anatoly Belilovsky for his translation and resource help on this tragic crash. 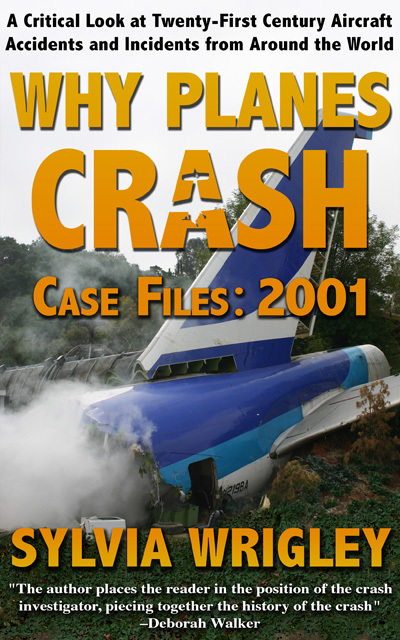 Disaster at the Air Show is the first chapter of my book, Why Planes Crash (Case Files: 2002), a collection of accidents and incidents from 2002. 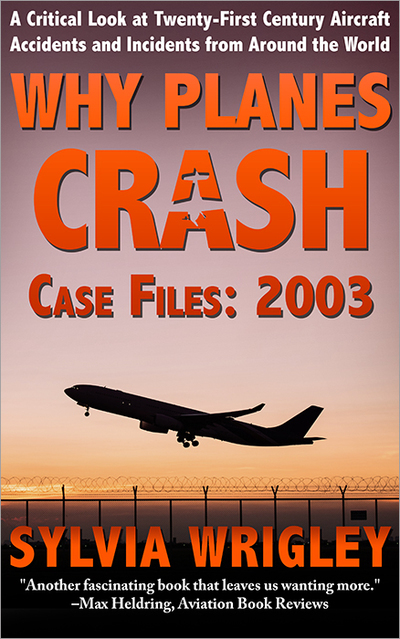 This is the second book in my series which investigates and analyses modern air disasters. It does seem like there is blame due at all levels. The organisers of the show failed to ensure a sufficient separation between the crowd line and the display line. They failed to inform the pilots of changes to the position of the crowd, as shown by the pilots’ confusion about where the spectators were. If the chief pilot did request the chance to do more practice on site then the officers who denied the request were at fault and the chief pilot should have made more effort to get the practice that he considered necessary. The officials in charge on the day did nothing to stop the pilots from continuing with a display that was taking them too close to the crowd. The pilots did not abort their display or go round to start again from a different direction when they realised that the spectators were not where they expected them to be. If they did attempt a manoeuvre at too low an altitude then they would also be at fault for that, and if there was a mechanical failure then there is a question of whether it was something unpredictable or a result of faulty maintenance. But if the air show had been properly organised then neither pilot error nor mechanical failure would have had such terrible consequences.